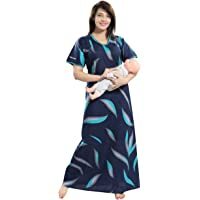 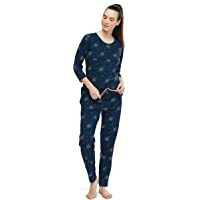 TUCUTE Women's Beautiful Print with Invisible Zip Feeding/Maternity/Nursing Nighty/Nightwear. 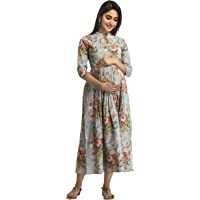 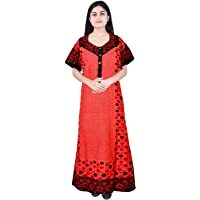 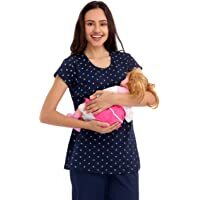 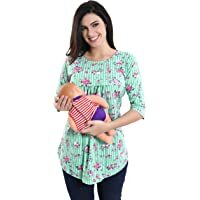 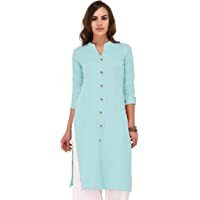 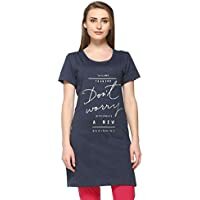 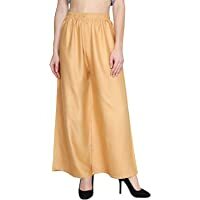 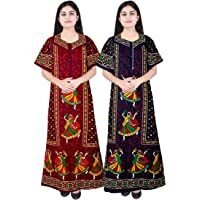 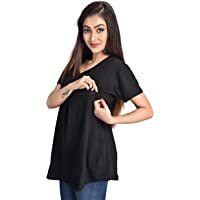 TUCUTE Women's Beautiful Dotted Print Cotton Fabric Feeding/Maternity/Nursing Nighty/Nightwear. 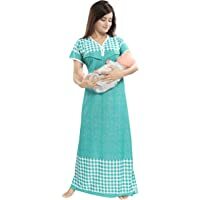 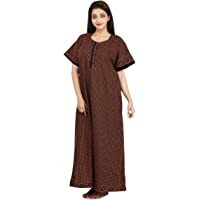 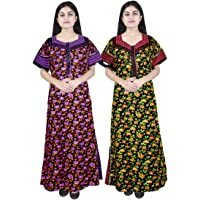 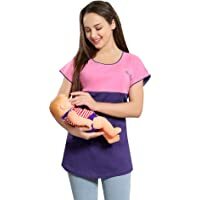 TUCUTE Women's Beautiful Checks Print with Border Feeding/Maternity/Nursing Nighty/Nightwear.